The credit bureau Equifax announced that its computer systems have been hacked. The company estimates that around 143 million US consumers could be affected. Data that could've been compromised includes Social Security numbers, names, addresses, birth dates, driver's license numbers, and even credit card numbers and dispute documents. 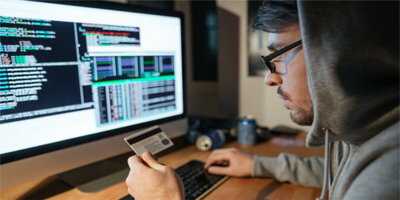 As a result, consumers need to be on the alert, because those targeted in the hack are at increased risk for credit fraud and identity theft. Equifax, one of the three largest credit bureaus in the country, announced the data breach on Thursday, September 7. However, according to the company's own investigation, they believe consumer data was jeopardized from mid-May through July. The company discovered the issue on July 29, and worked to immediately stop the intrusion. It's unclear why consumers weren't alerted until now about the breach, although it’s possible Equifax was working to gather facts and information about the scope of the problem before making the news public. Equifax notes that hackers were able to exploit a "website application vulnerability to gain access to certain files." While consumer data was compromised, the company has found no evidence of their credit reporting databases being hacked. In any case, their investigation with cybersecurity consultants and authorities is still ongoing. 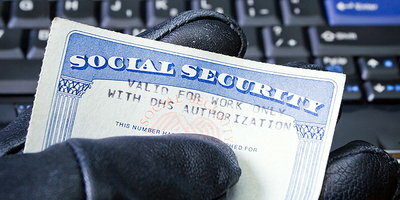 Equifax believes the Social Security numbers, birth dates, names, and addresses of up to 143 million US consumers have been accessed. With the US population in 2017 at an estimated 324 million, this breach potentially affects just over 44 percent of Americans. Additionally, about 209,000 consumers' credit card numbers were accessed, while dispute documents (which include personal identifying information) for approximately 182,000 people were exposed. It's possible that driver's license numbers were taken, as well. Consumers whose credit card numbers or dispute documents were accessed will be notified by Equifax through the mail. However, the tens of millions of people whose personal data was exposed will not be contacted. These consumers will need to take a more direct approach. The credit bureau has set up a page on their website, https://www.equifaxsecurity2017.com/, for consumers to learn more. The company also claims that, on the site, consumers can check whether or not their data was stolen, but many consumers are having a hard time finding answers. Many users have found that the page on the website where you are supposed to see if your data has been impacted simply gives them an enrollment date for a credit monitoring service instead of a hard "yes" or "no" answer. It's unclear whether the website is broken or if this is how it's meant to work, and Equifax hasn't provided any answers since the site was launched. Not only are these consumers having trouble finding out whether or not they've been impacted, many are also disappointed about the lack of clarity Equifax has provided about the site's capabilities and functionality. Equifax is allowing ALL consumers to sign up for a free year of their credit-monitoring service, called TrustedID Premier. 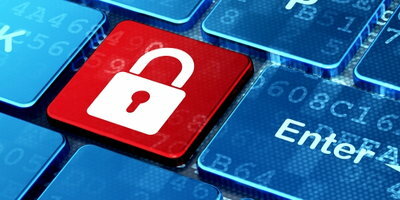 The service includes: credit monitoring at all three major credit bureaus (Equifax, Experian and TransUnion), identity theft insurance, internet scanning for Social Security numbers, access to your Equifax credit reports, and the ability to lock and unlock your credit reports from Equifax. The offer ends on November 21, 2017. Keep in mind that anybody who signs up for this year of free credit monitoring with Equifax has to waive their rights to bring, or participate in, any future class action lawsuits against the company. Equifax also says consumers with questions can call 866-447-7559 to speak with someone in their call center. 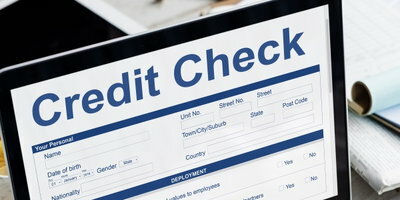 Order All of Your Credit Reports - Head over to www.annualcreditreport.com and request a copy of your credit report from each of the three national credit bureaus. Carefully look them over for activity or accounts that you don’t recognize or didn’t open. If you see anything suspicious, alert the bureau AND creditor in question immediately. Keep a Close Eye on Credit Card and Bank Accounts - Make sure that you keep a closer eye on your credit card and bank accounts. Look for charges or withdrawals that you did not make and take action if you notice any. Consider a Credit Freeze - If your information has been compromised, the best way to protect yourself may be to enact a credit freeze on your reports with all three credit bureaus. This stops potential creditors and lenders from being able to pull your credit reports. Without being able to see your reports, most lenders will not allow you (or, in this case, an identity thief) to open a new line of credit. 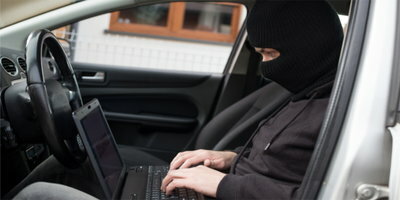 Finance and security experts recommend that consumers keep a watchful eye over the coming years. 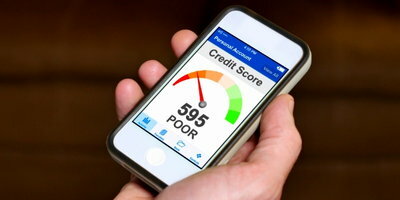 This means it's in your best interest to make active credit and account monitoring a regular habit. There are plenty of companies that offer credit monitoring services if you feel like you need the help of some experts. Learn more about this type of service here. 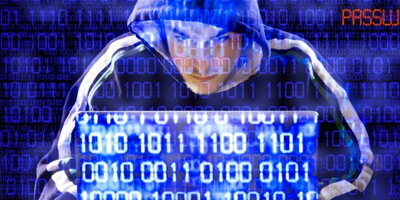 This data breach is among the largest on record in the United States. Equifax clearly messed up, but it's your responsibility to protect yourself and your identity in the aftermath. The last thing that people with credit issues need are more problems. This type of cyberattack can cause a credit setback at a time when credit-challenged consumers can't afford one. If you are interested in building your credit, an auto loan can do the trick if you need a car. If you make all of your payments on time, you can improve your credit score over the course of the loan. Auto Credit Express can help you find financing if you are dealing with credit issues. We are connected to one of the nation's largest network of special finance dealerships who know how to help people in unique situations. Get the process started today by filling out our secure car loan request form.